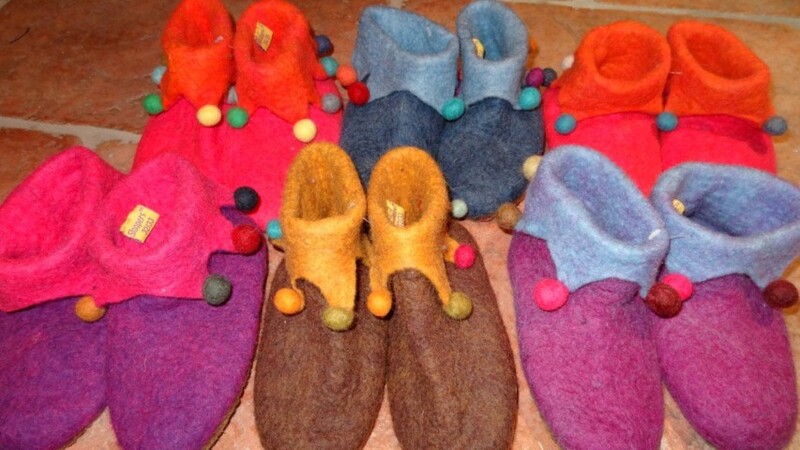 Nepalese slippers in assorted colours for pixies, elves and ogres. Sizes from 20/21 (small child) to 44 adult. Size 39 currently out of stock. Please contact to check on sizes available.